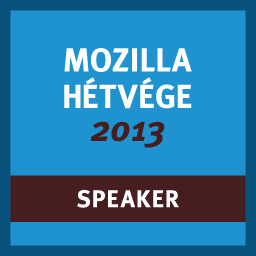 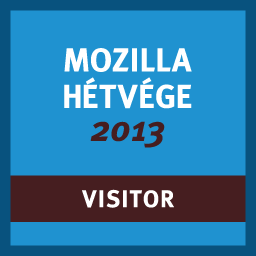 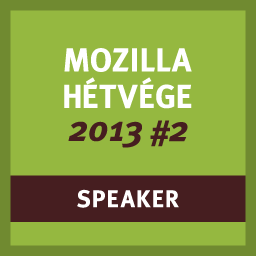 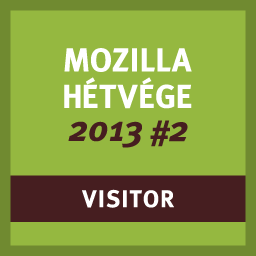 Graphic design for the Hungarian Mozilla community and their Mozilla Weekend 2013 (“Mozilla Hétvége 2013”) events. 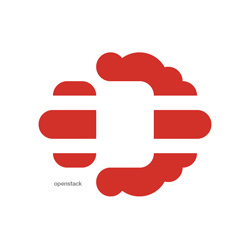 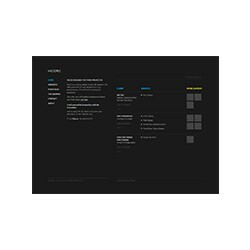 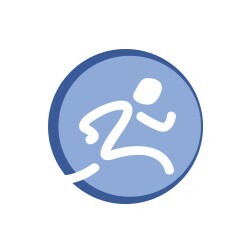 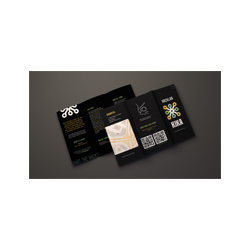 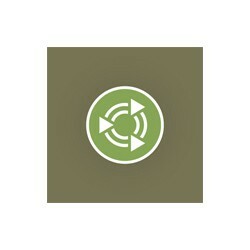 Work includes a poster design and several badge designs. 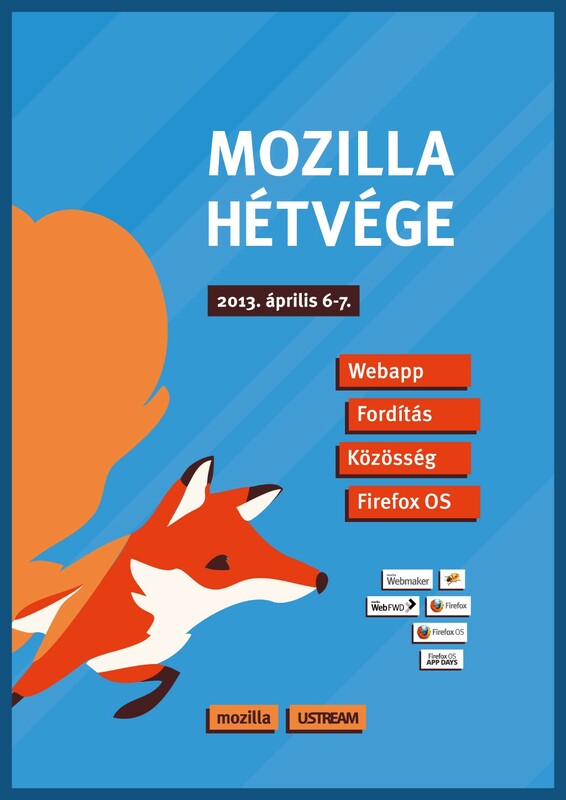 Traced version of the Firefox OS fox used in the poster.